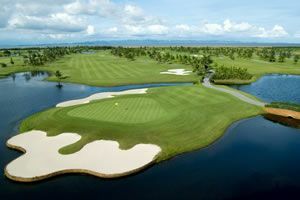 Looking for a Thailand Golf Hotel & Resort and Golf Accommodation in Thailand? You are at the right place! 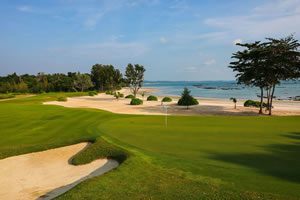 We provide a hand-picked selection of Thailand Golf Hotels & Resorts, which are located nearby Golf Courses or have exceptional service and excellent rooms for your Thailand Golf Holiday. 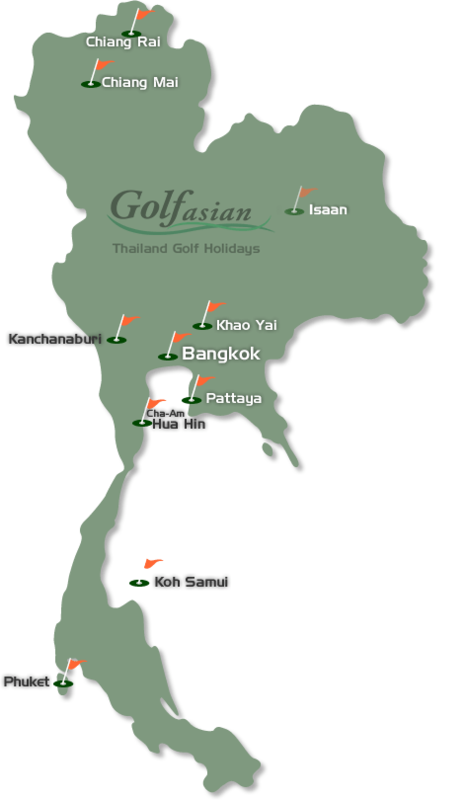 Start by selecting a Thailand Golf Hotel & Resort Destination from the list below. If you cannot find what you are looking for or have a special request, send us an email.